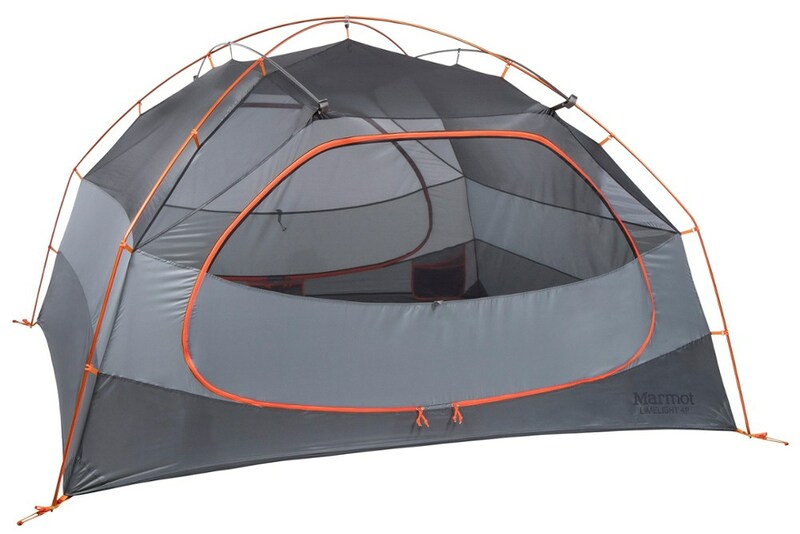 This tent was manufactured by Outdoors Evolved. I found it to be of incredibly low quality. The poles are made of plastic and the rainfly does not come with the seams taped. 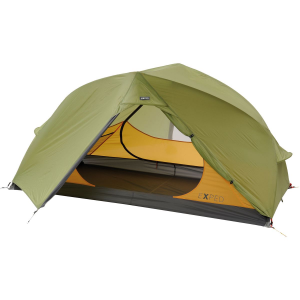 Due to the design of the tent there is a large flat area on the top where water quickly accumulates. 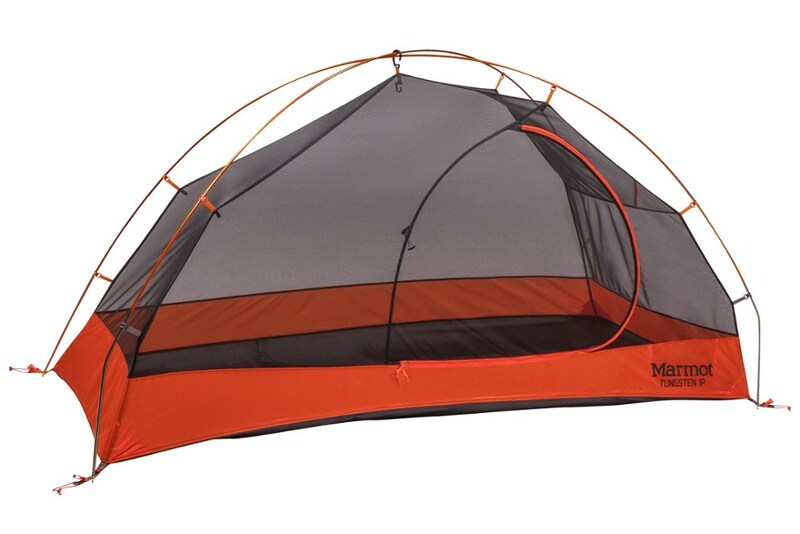 The plastic poles flex considerably making the collapse of the tent probably inevitable. 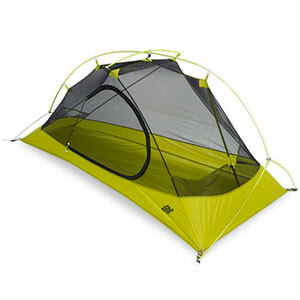 This tent is ok for the kids to play in but not much else. The 4-man 8' x "13' Rubikon I bought in 2002 - to 2006 for well under $100 (~$60?) 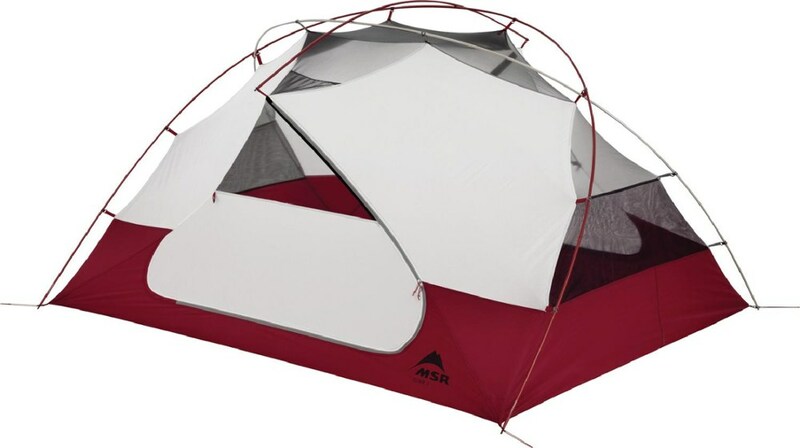 was/is a very good LOW COST (made in China) tent - for Arizona. Leaks at the seams, rain fly covers the top venting but barely resists water. Has held up well for about 8 hunting trips. No trouble with the poles or zippers but seems like it would tolerate no abuse. 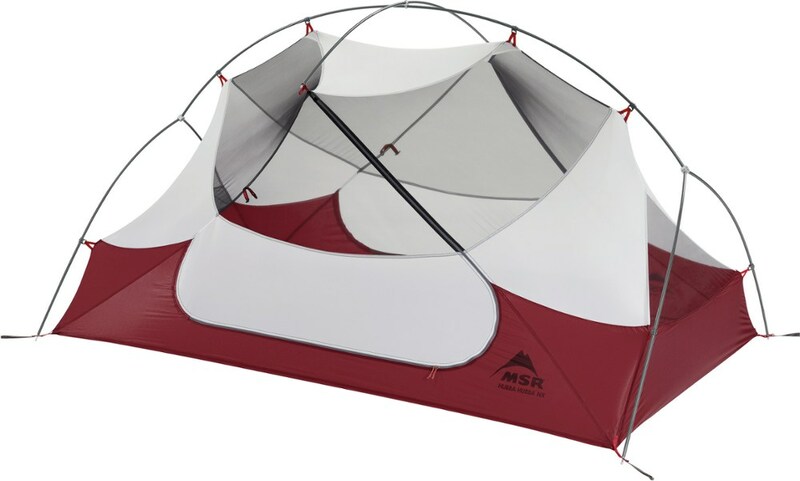 It is only 17#, light weight to carry and store and light weight in the robustness area. Not built nor priced for "professional" use. The Rubikon has been discontinued. The Outdoors Evolved Rubikon is not available from the stores we monitor.